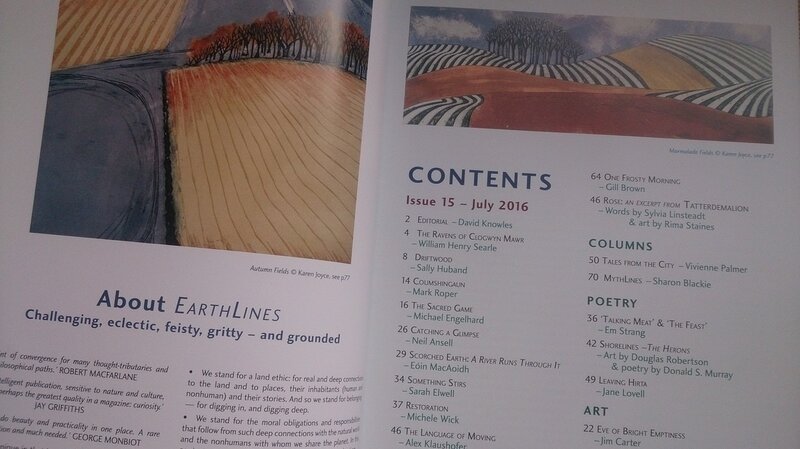 I was delighted to have some of my work published in Earthlines magazine. 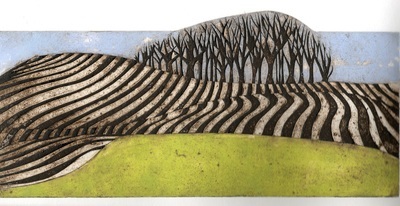 Work in progress - collagraph. 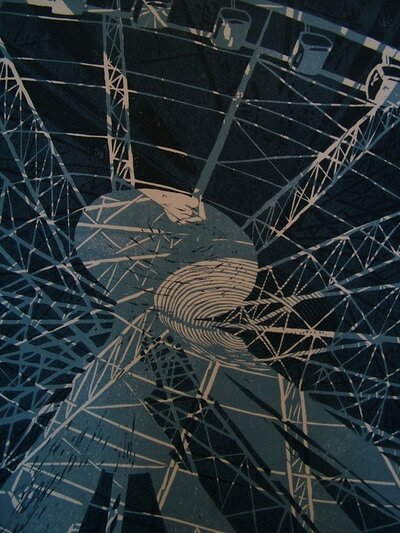 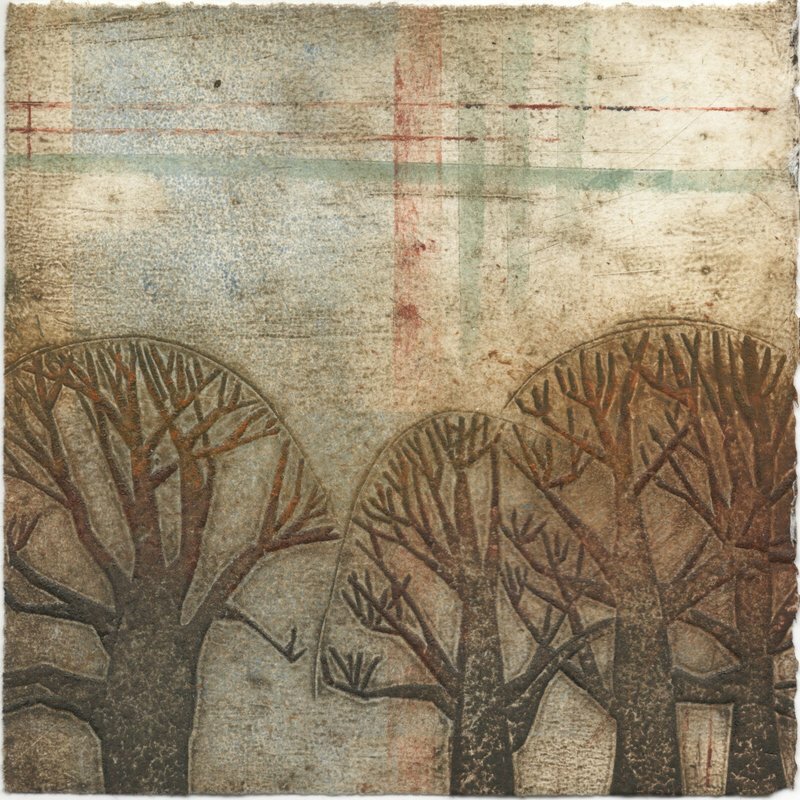 Still a work in progress - collagraph. 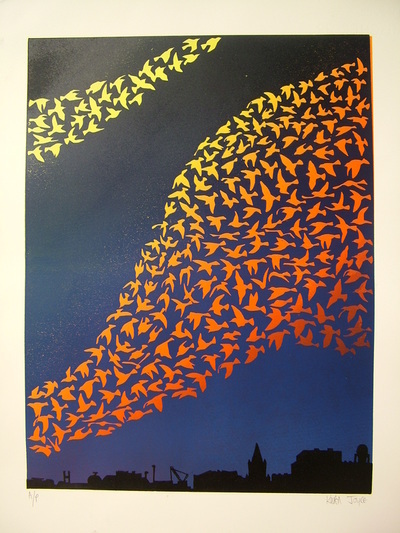 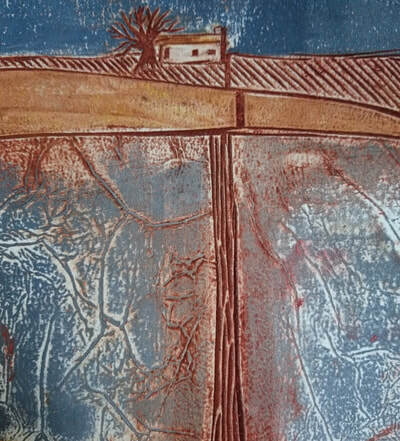 This is the previous print upside down which, annoyingly, works better. 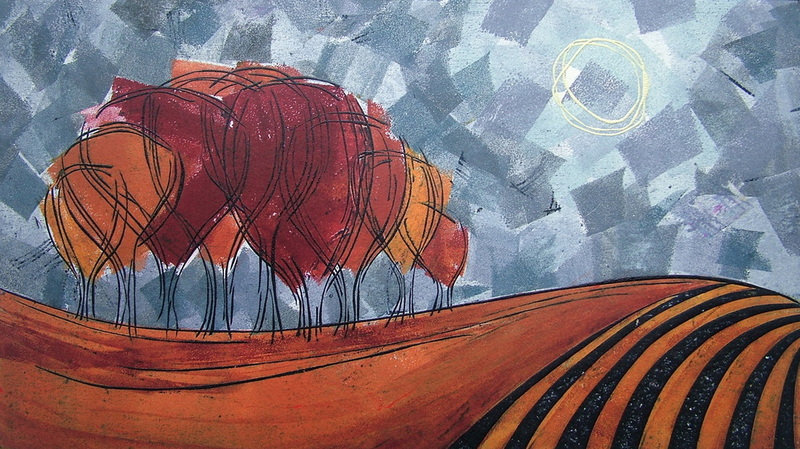 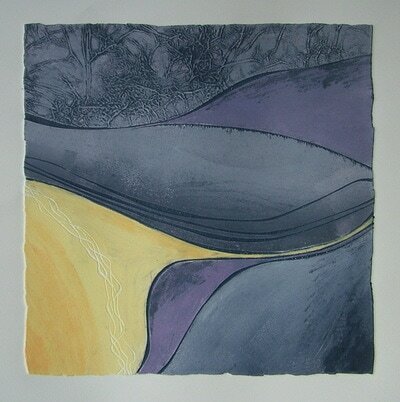 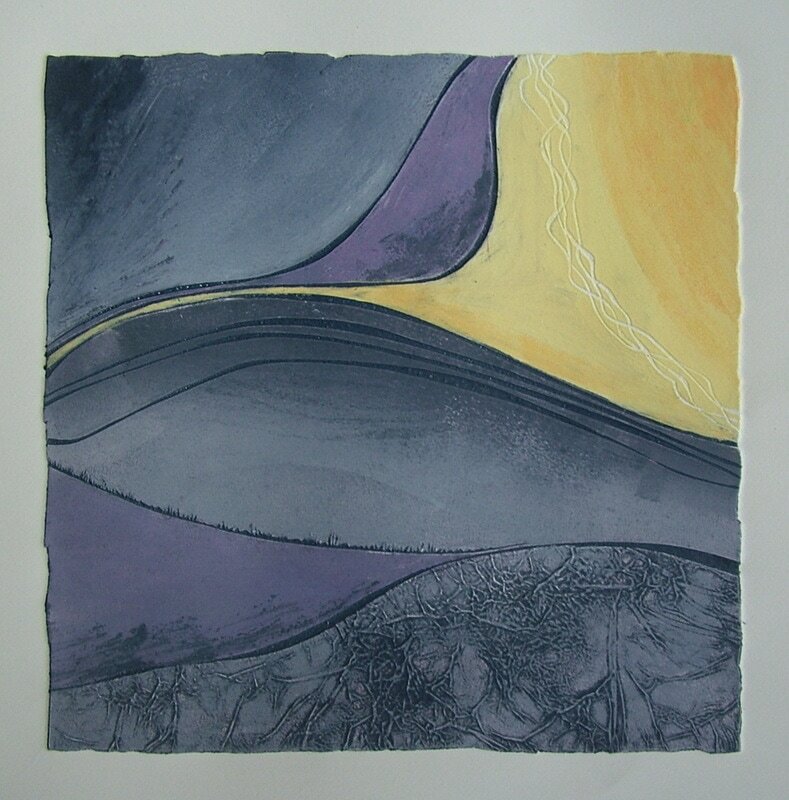 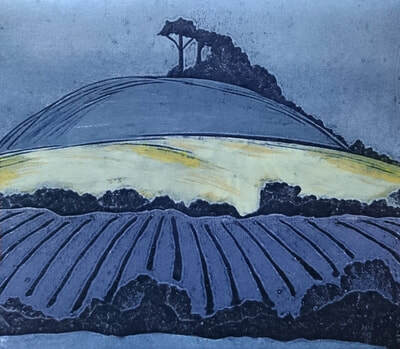 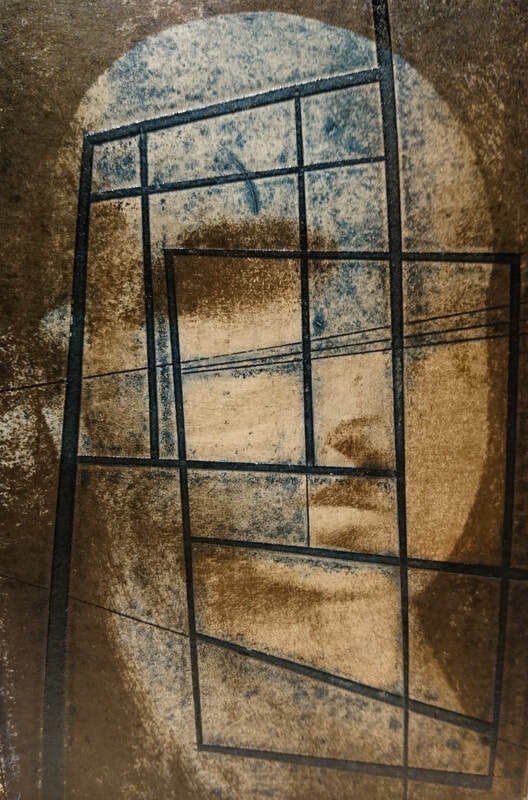 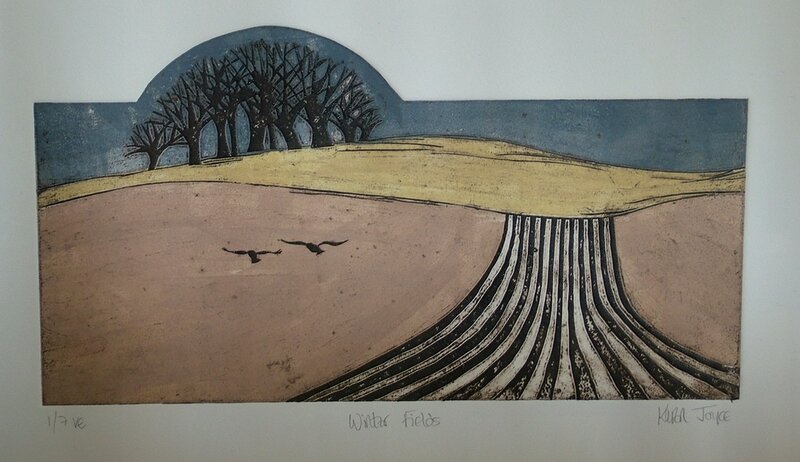 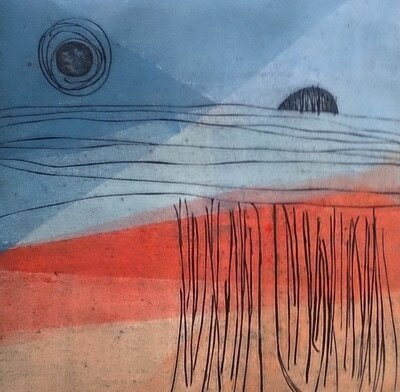 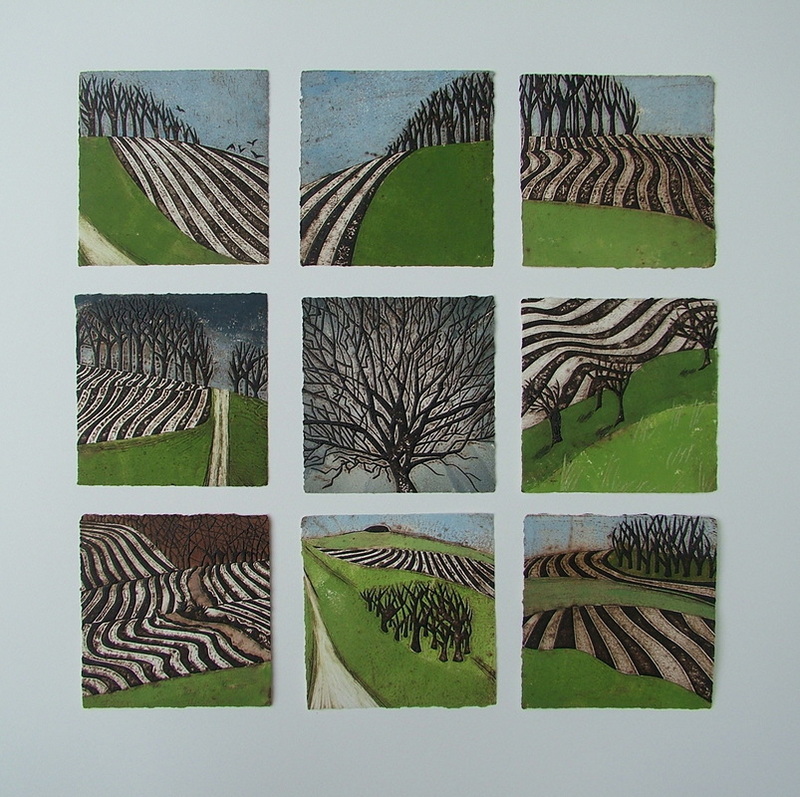 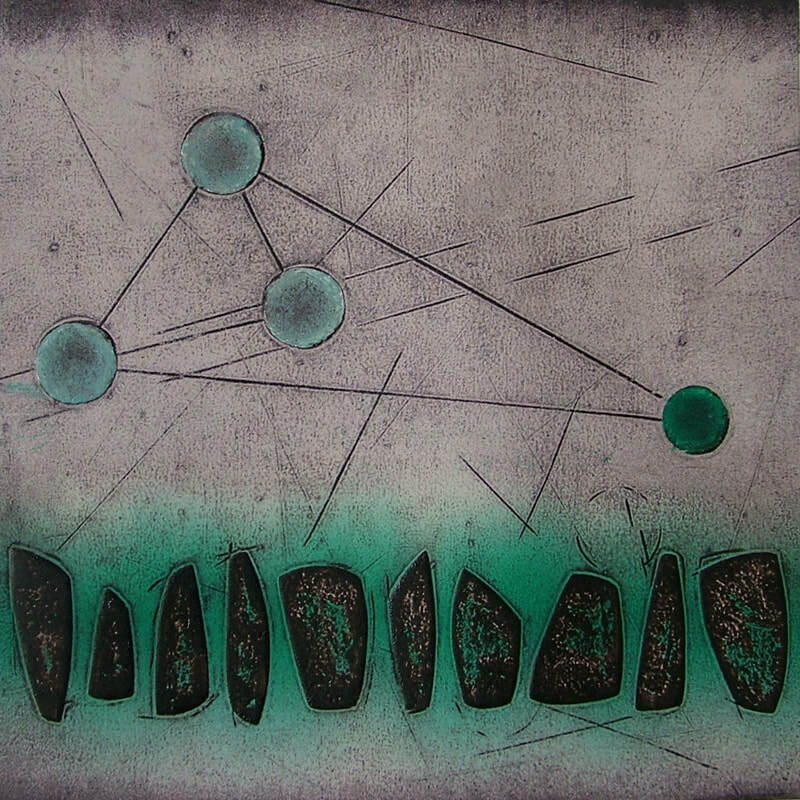 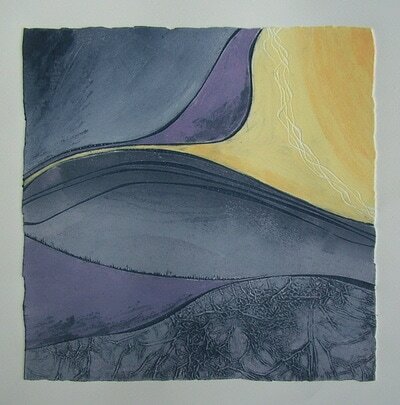 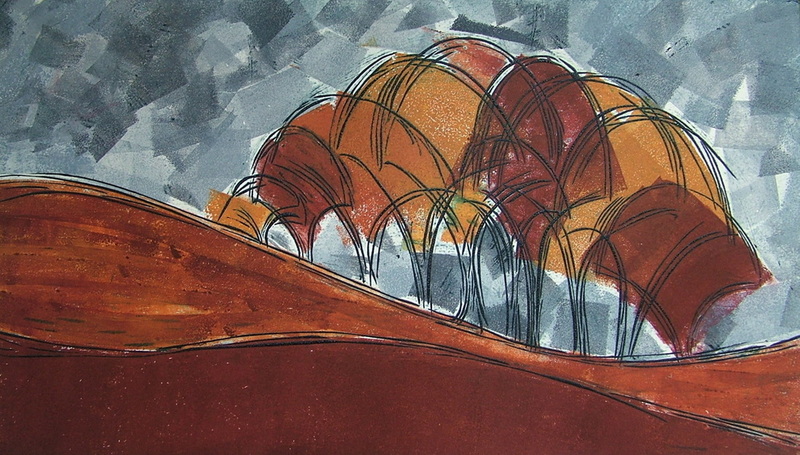 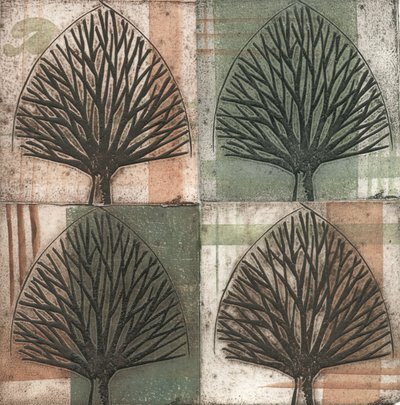 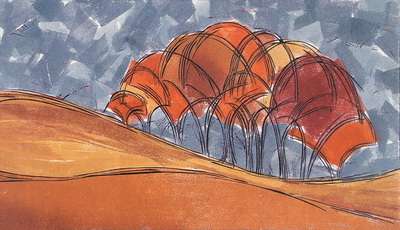 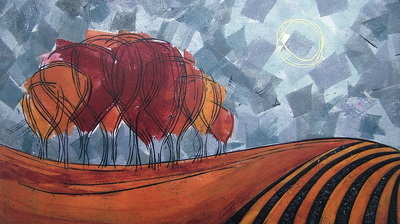 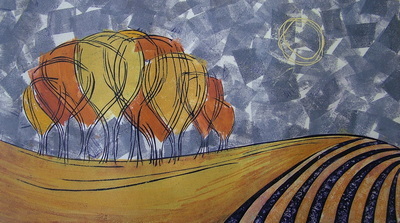 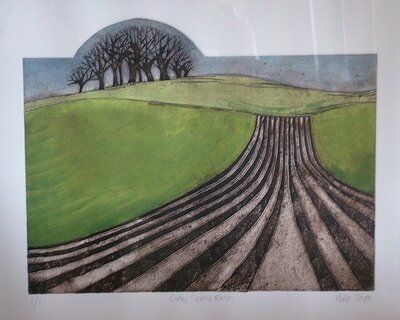 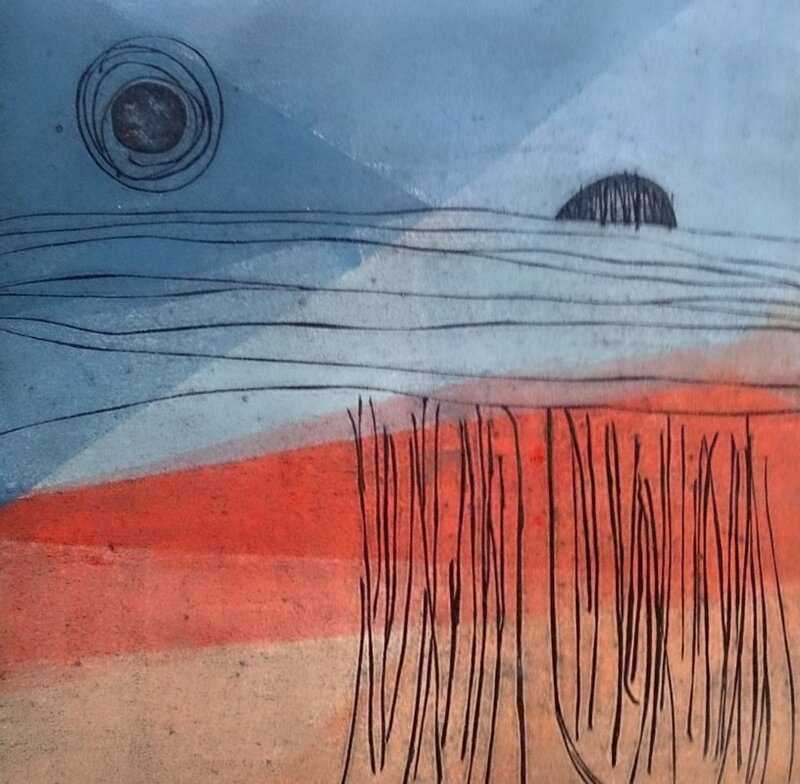 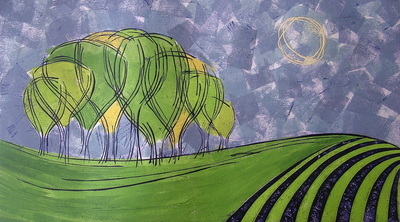 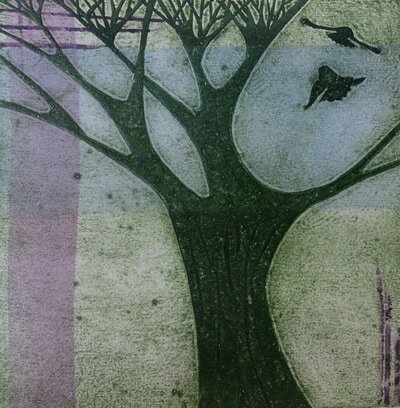 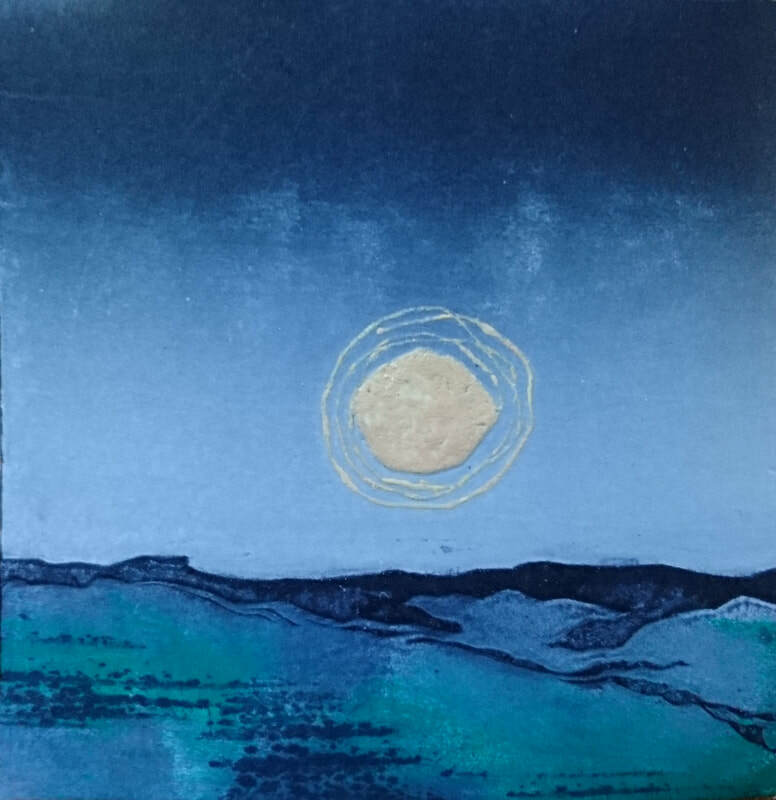 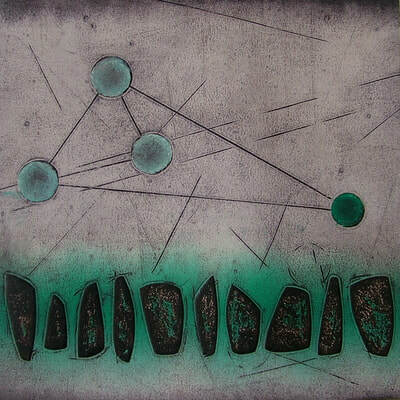 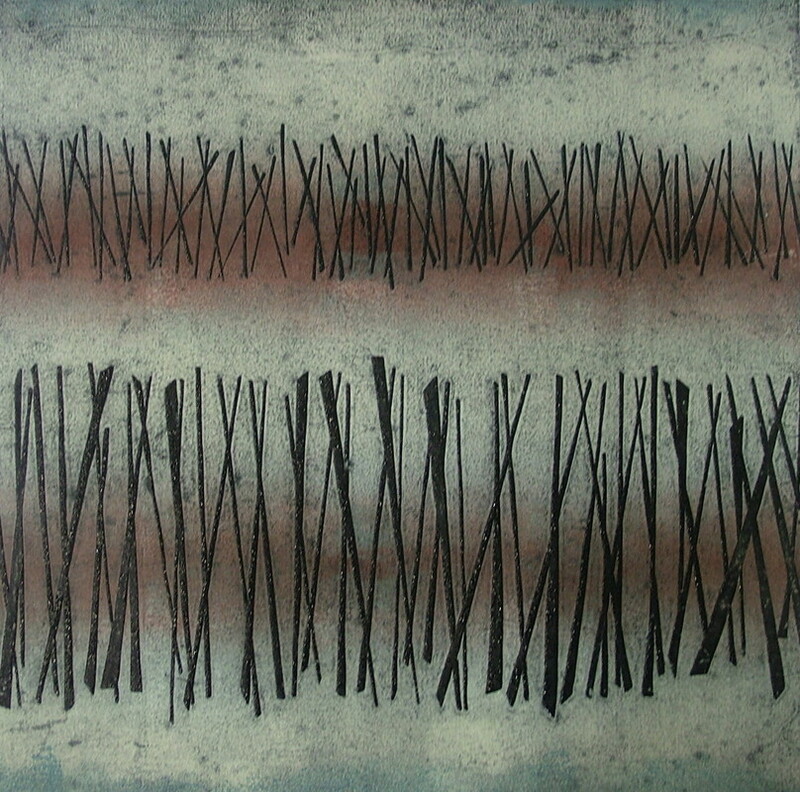 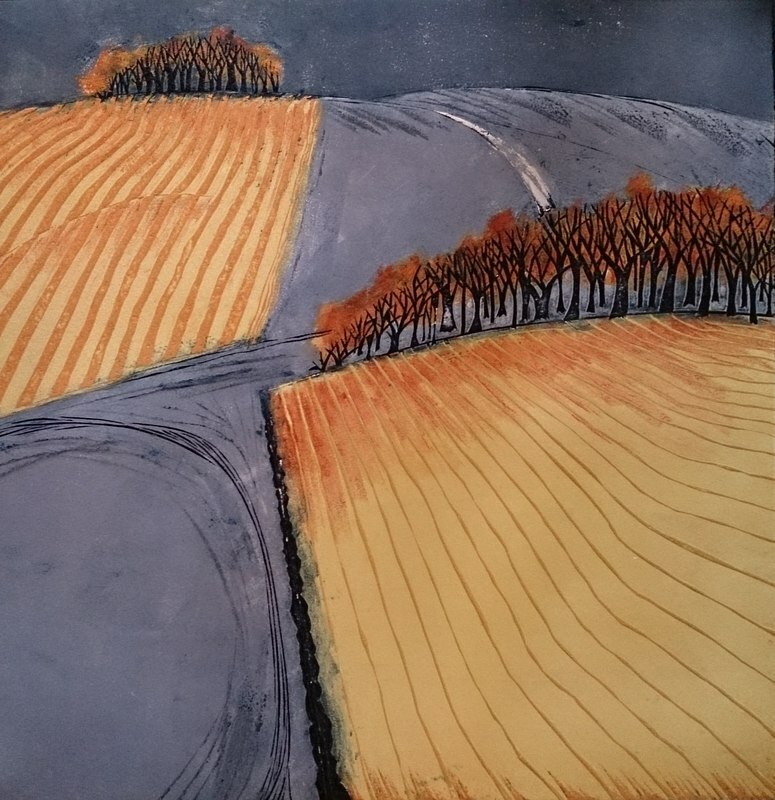 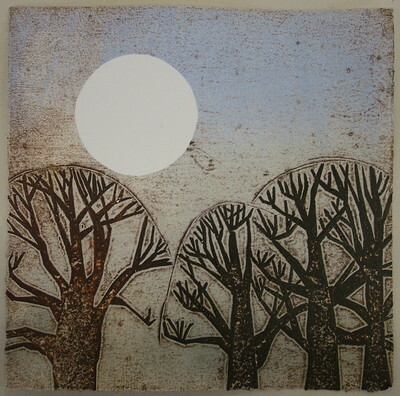 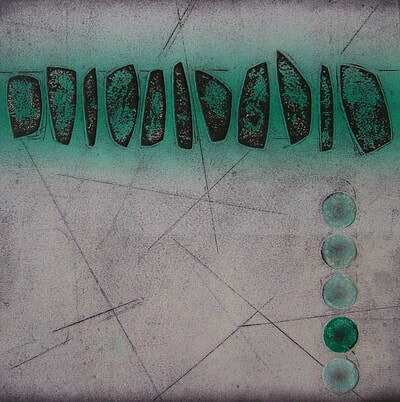 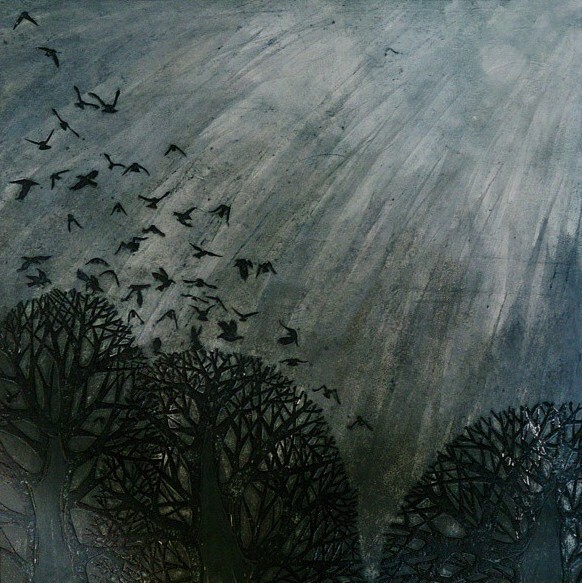 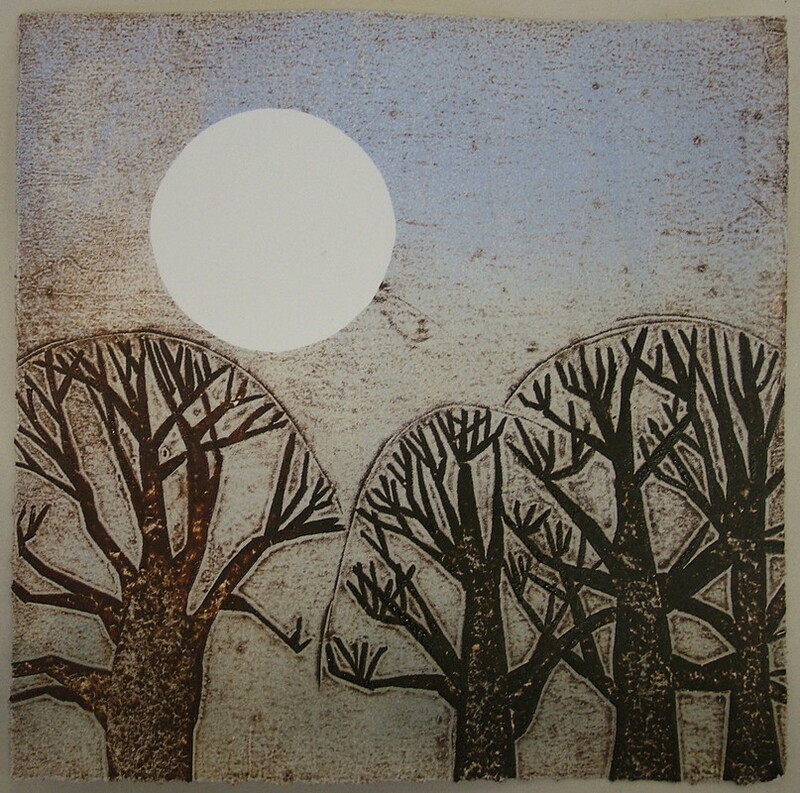 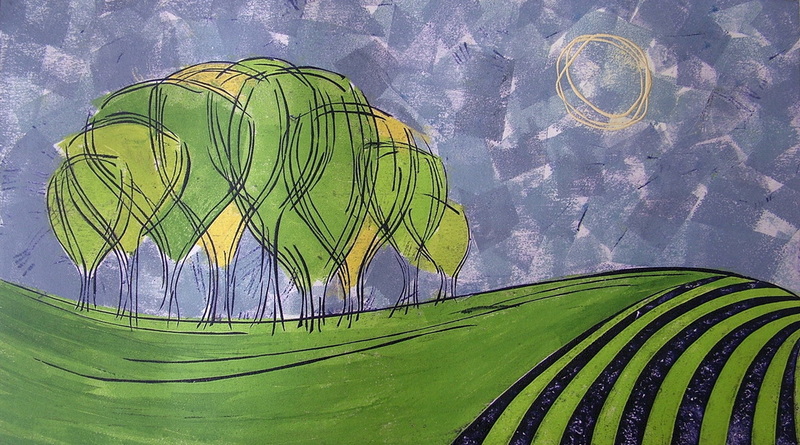 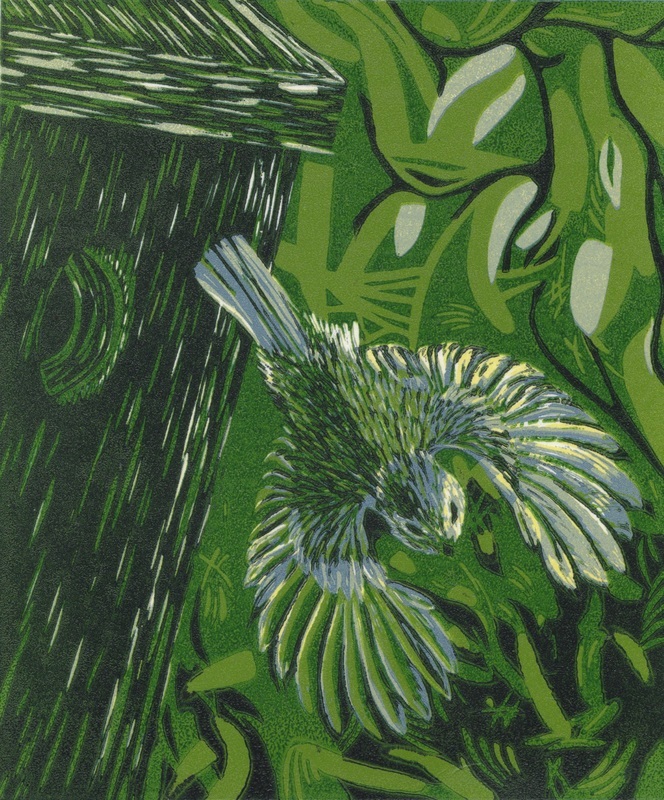 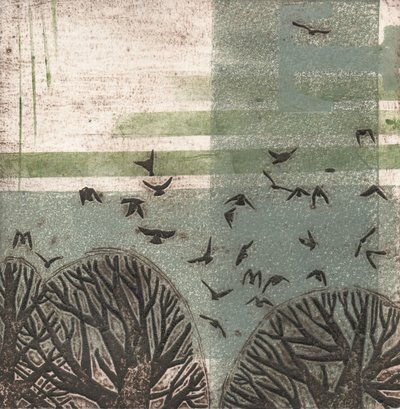 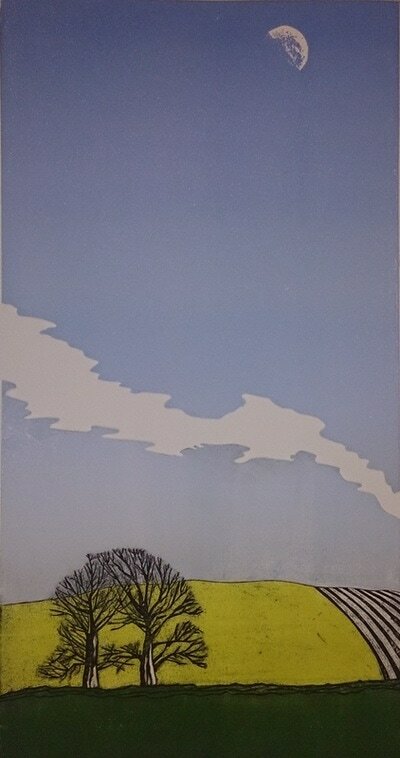 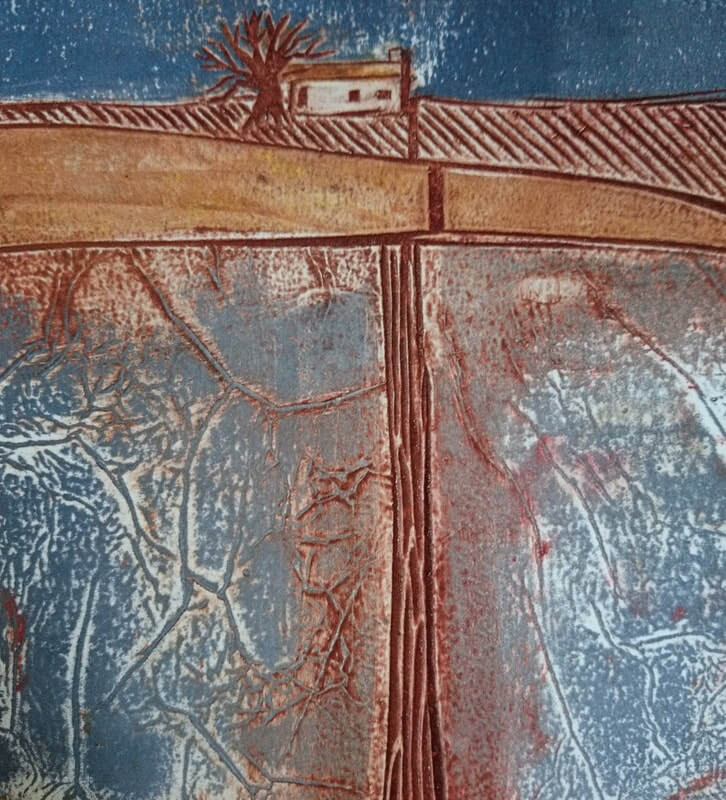 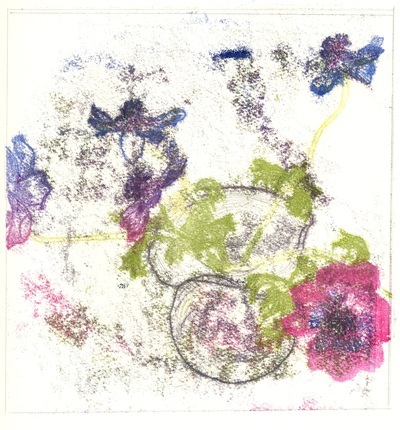 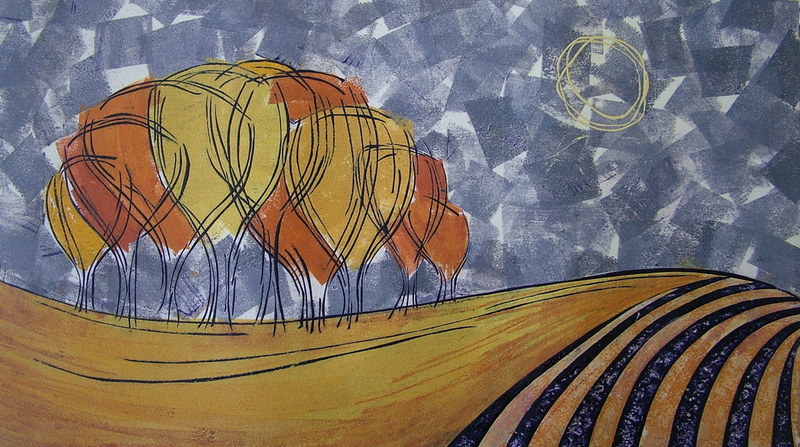 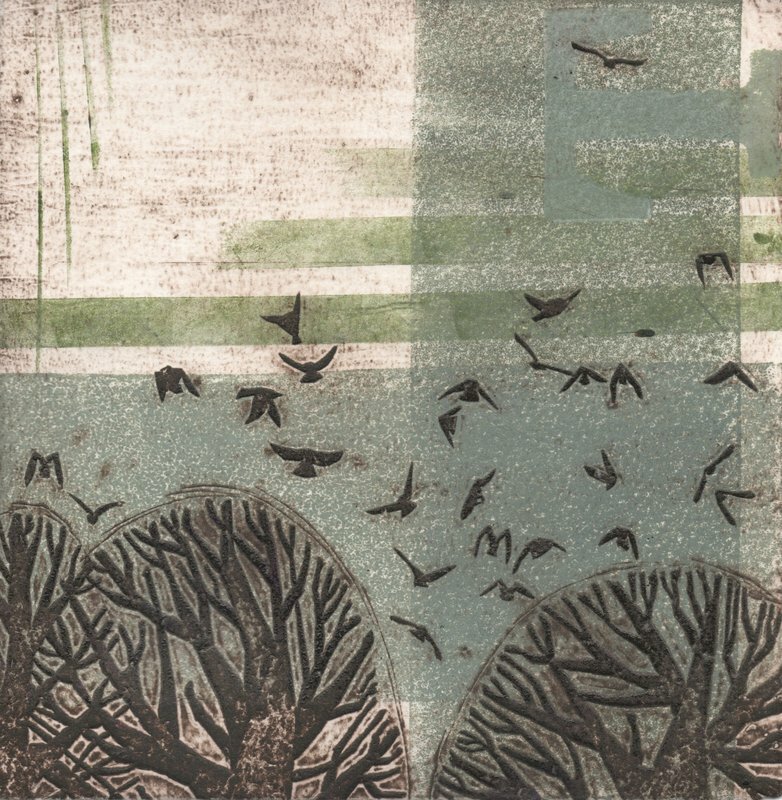 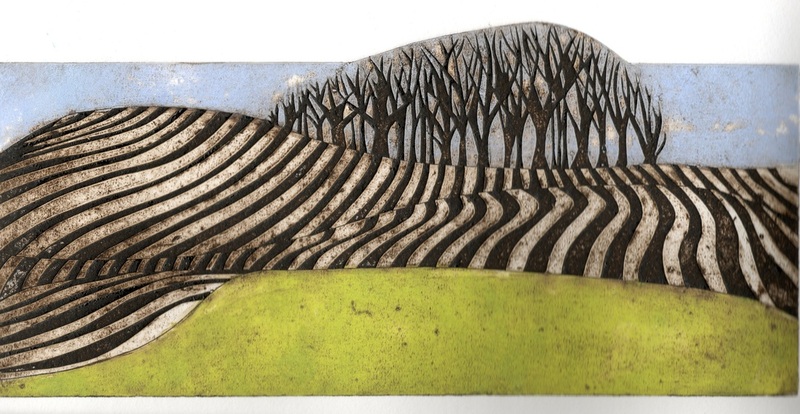 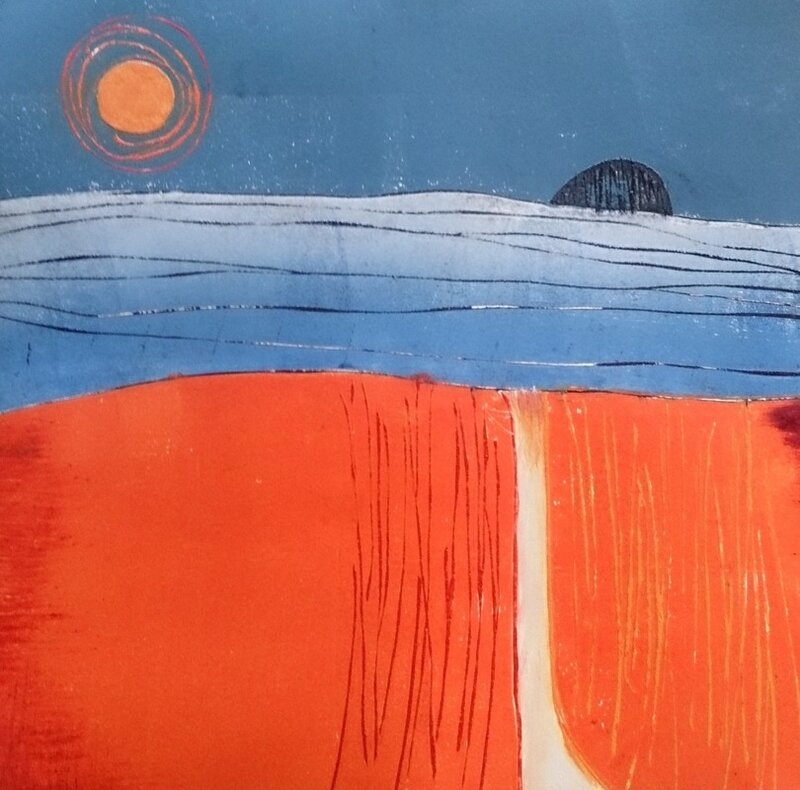 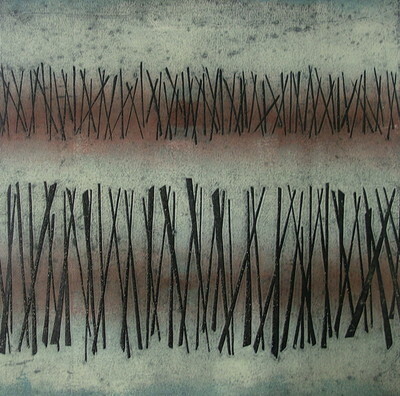 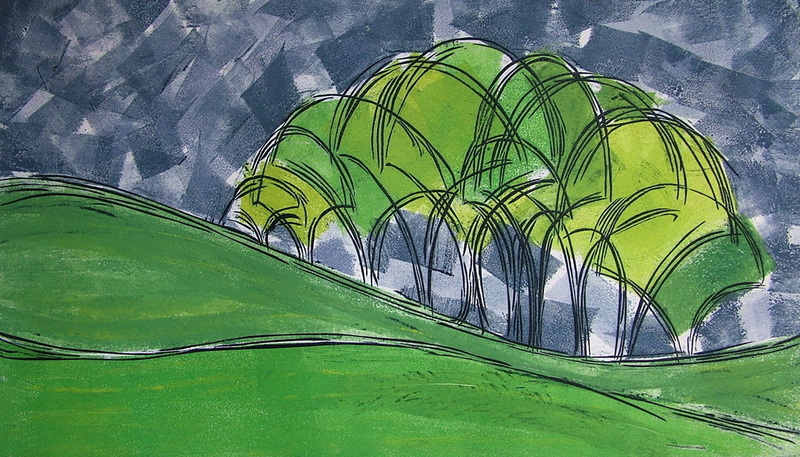 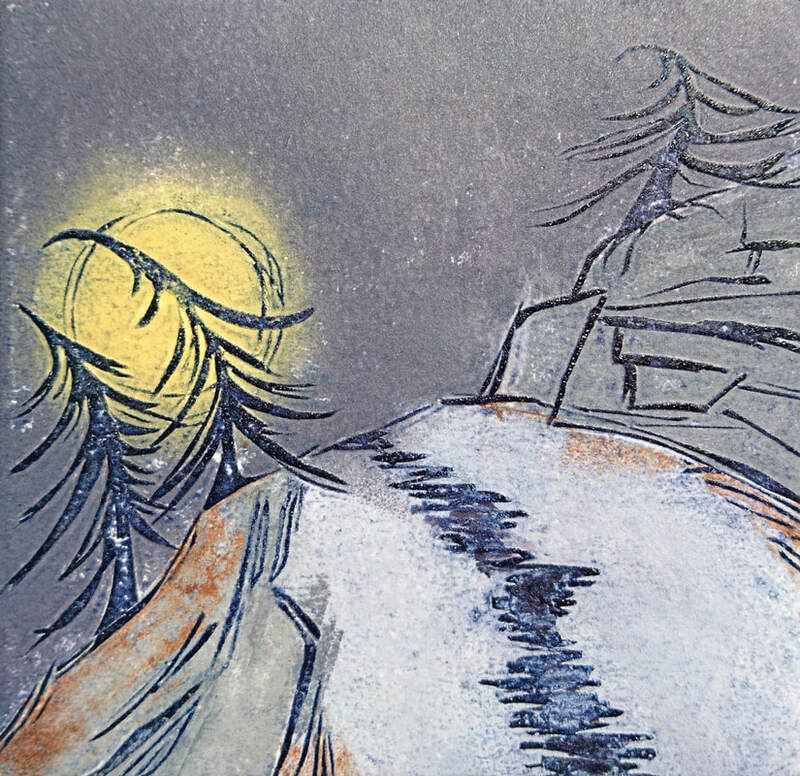 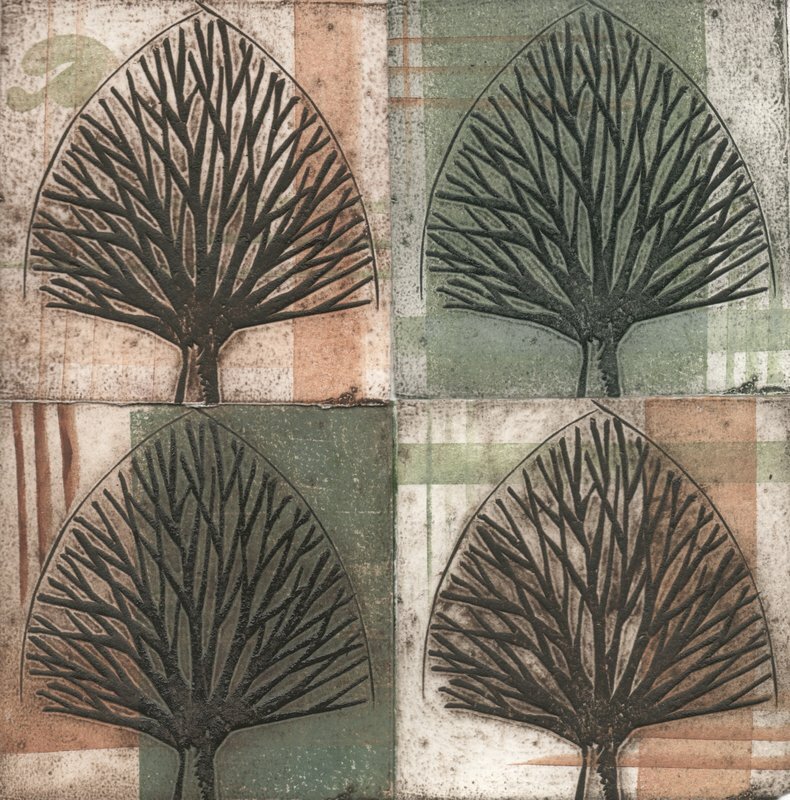 Boundaries - collagraph. 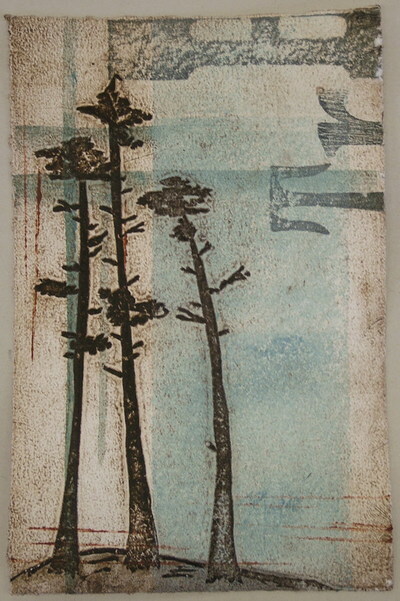 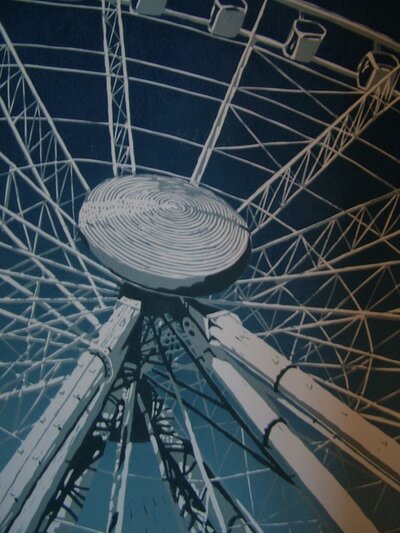 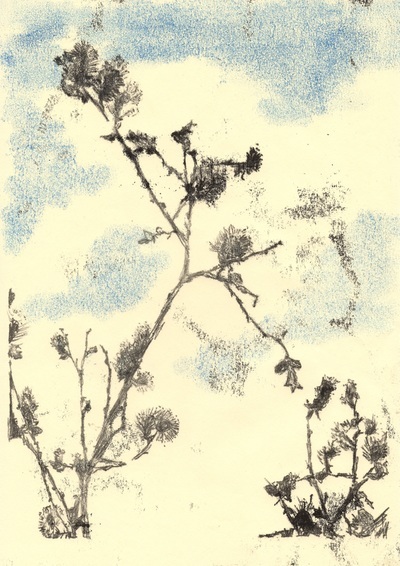 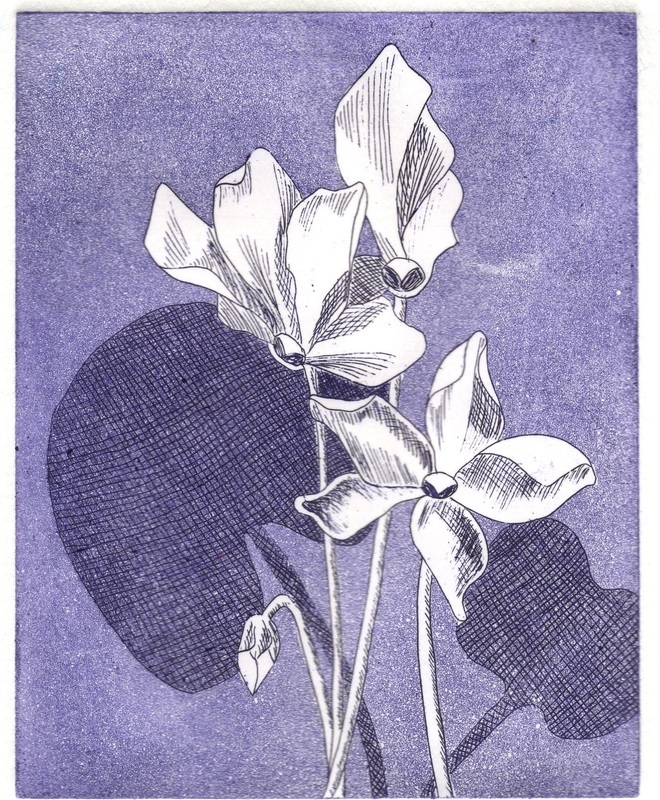 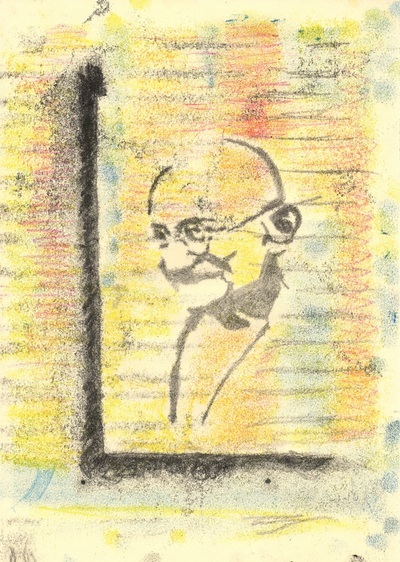 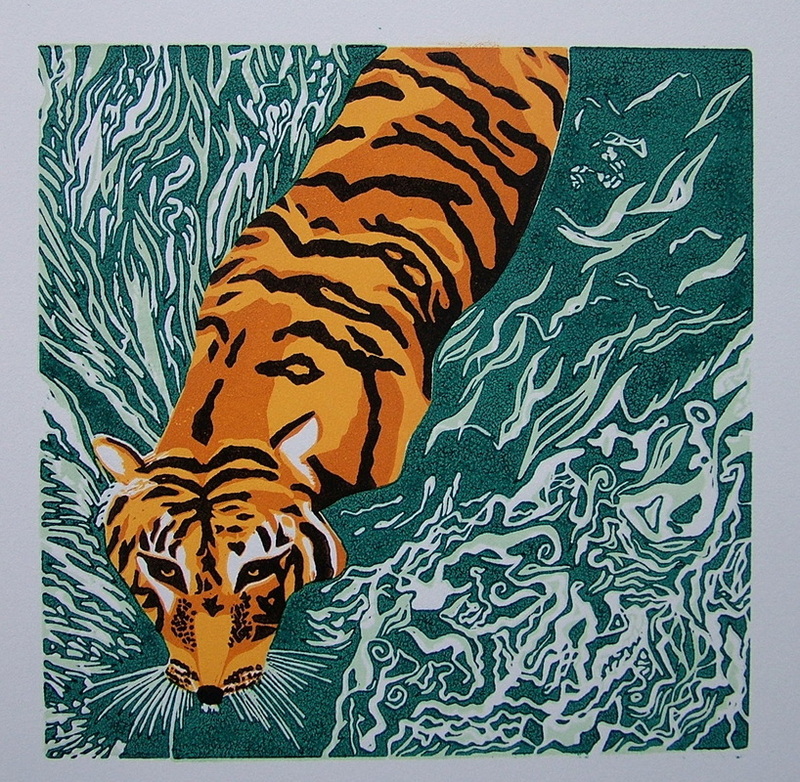 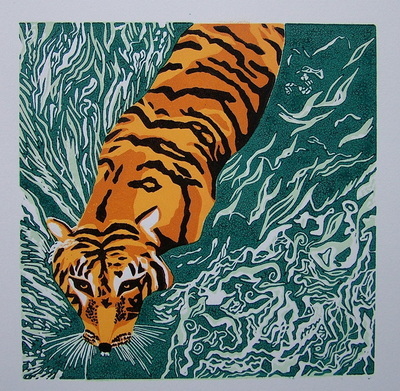 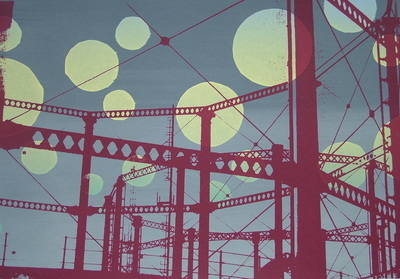 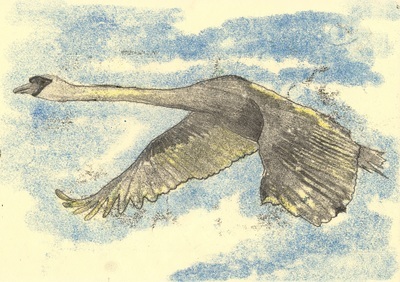 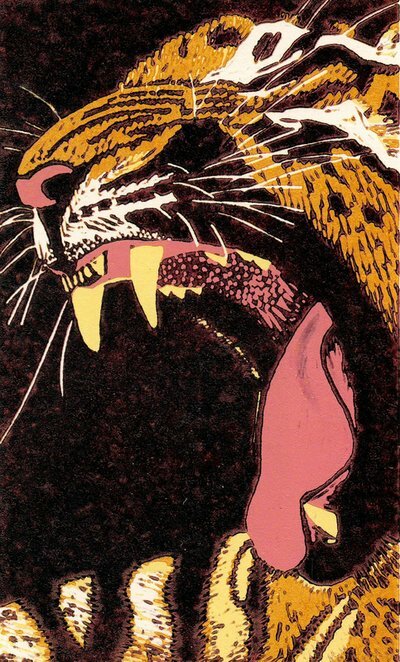 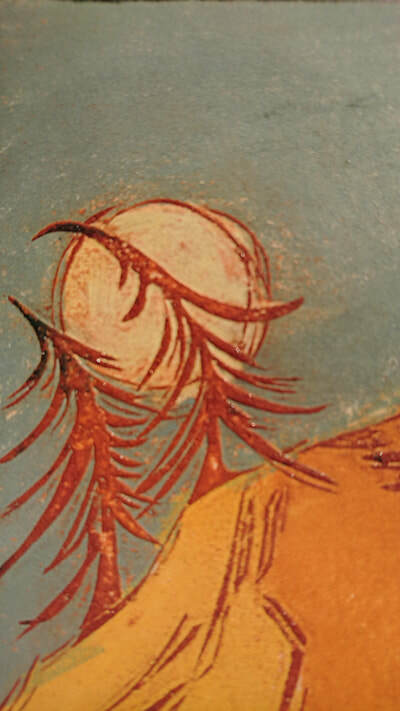 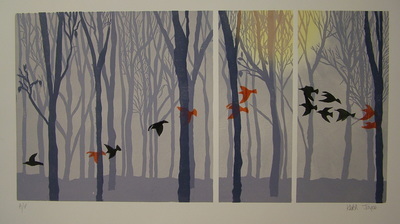 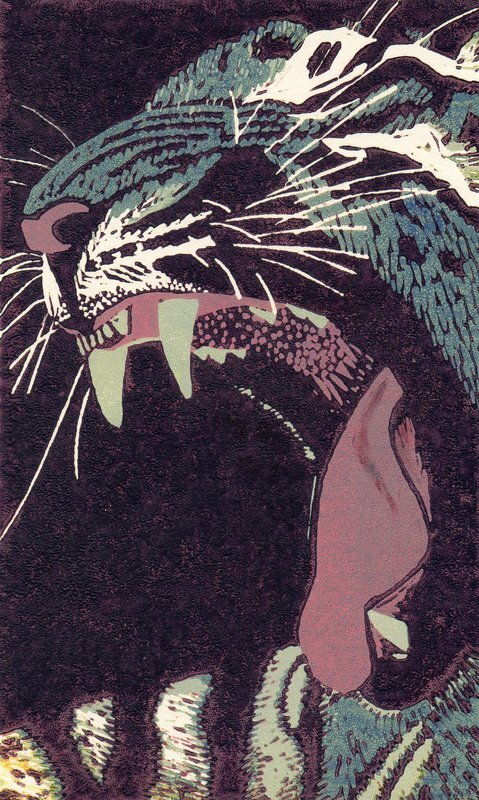 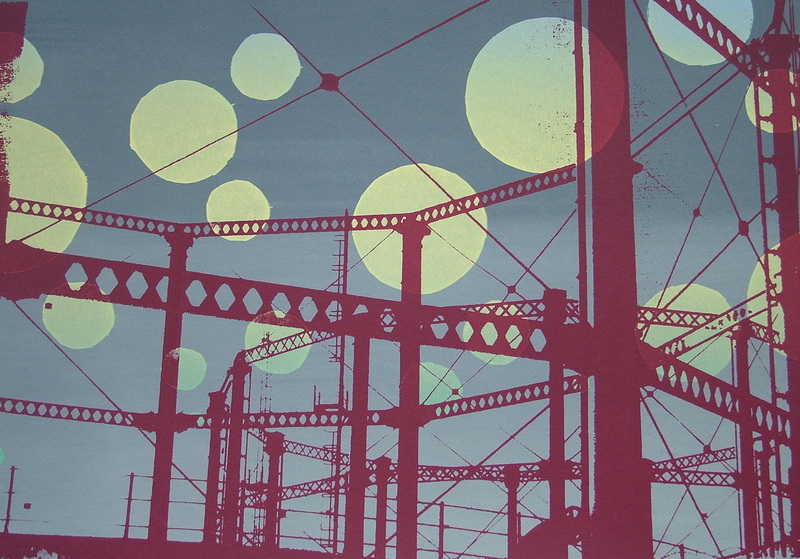 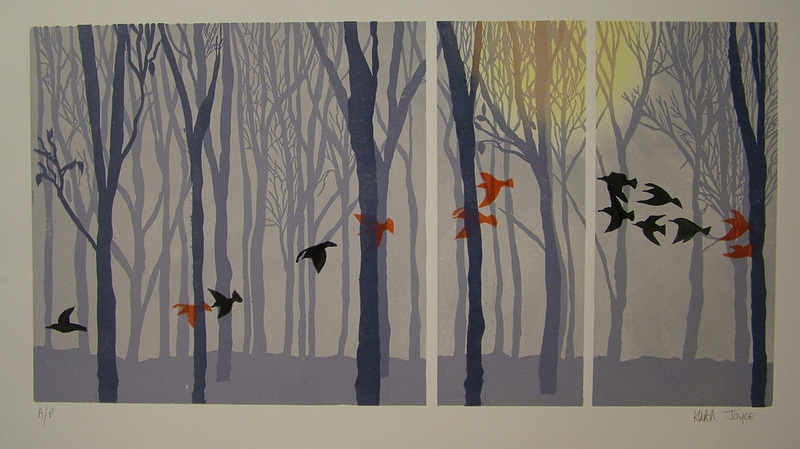 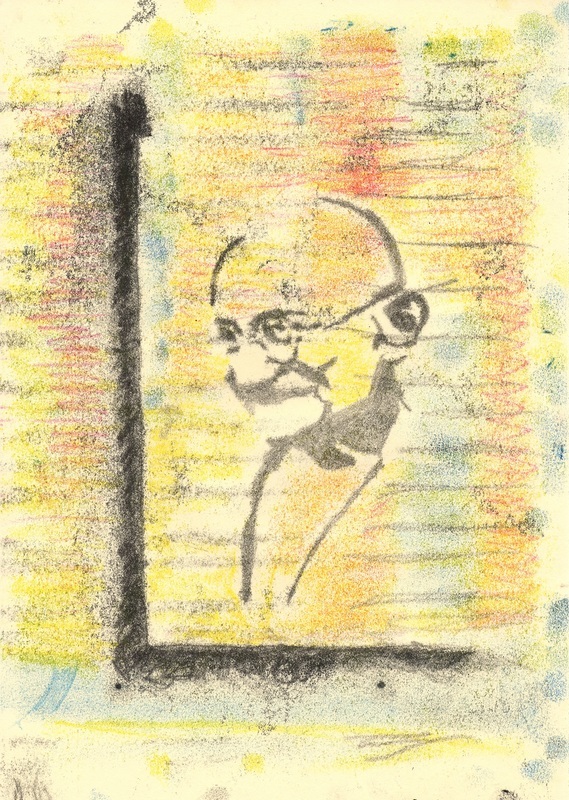 Edition of 4. 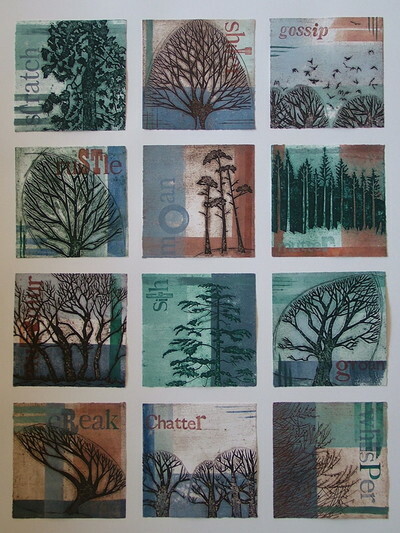 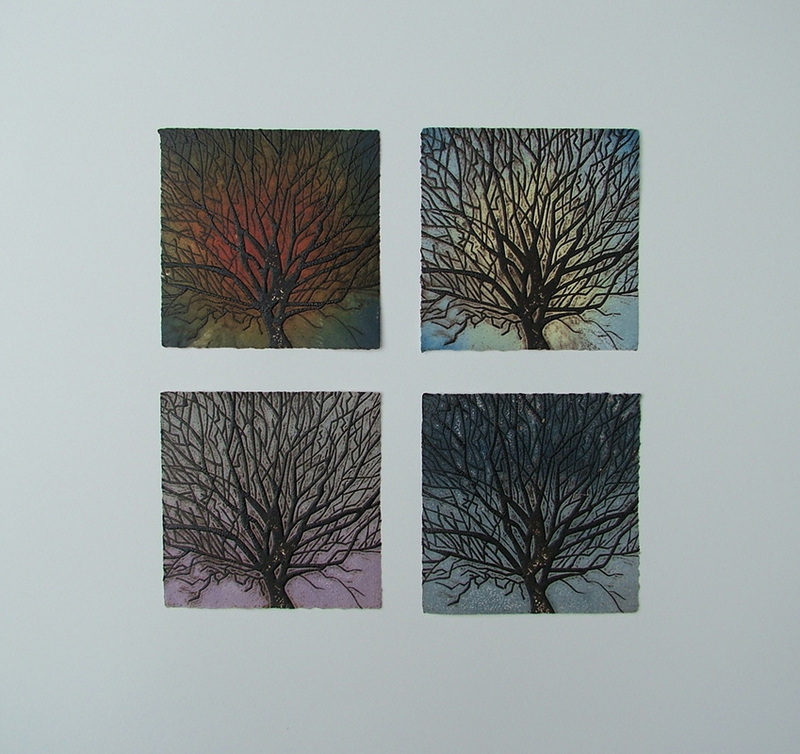 Gather - 3 collagraphs with monotype, mounted together, shown at Hebden Bridge Print exhibition 2018, unique print.